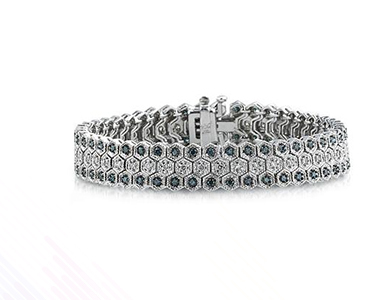 Wrap your wrist with the luxury of brilliant diamonds and breathtaking gemstones set in gold and platinum. 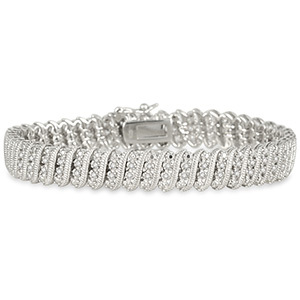 a luxuriously elegant and timeless jewelry accessory. 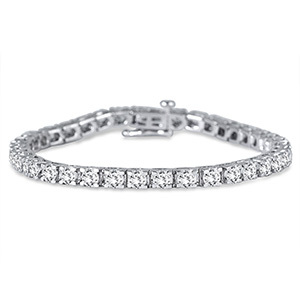 A marvelous collection of sparkling diamond styles. 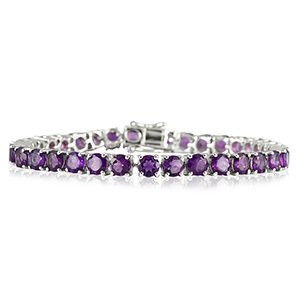 Add a colorful spark to any ensemble with the fire of luminous gemstones. An array of unique designs set to perfection in luscious sterling silver.